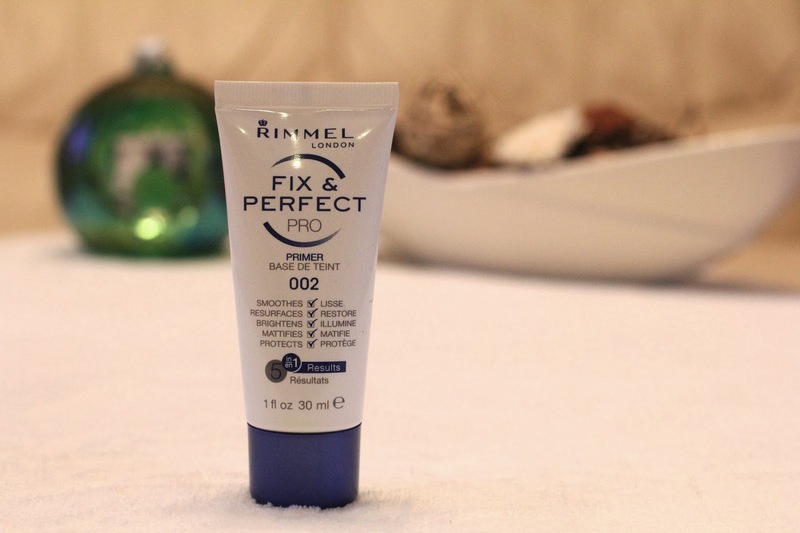 Just a quick post today but I bought this Rimmel Fix and Perfect primer on abut of a whim in Boots after falling out of love with my Smashbox Photo Ready Primer. Do I regret it? No chance, I think this is a really great product and it definitely helps to keep my make up in place throughout the day. I notice the difference in my skin when I forget to apply this so that’s great. I can’t remember the exact price but it was pretty damn cheap, under £5 for sure. Maybe £3.99? I’m not sure but irrespective it is a complete bargain and definitely worth the money. I don’t suffer from oilyness at all so I can’t really comment on now mattifying it is, but it is great on my dry skin. What’s your favourite primer? Ever tried this one or the smashbox one? I have never grid this primer before but it looks so great and affordable. I am using the Maybelline Baby Skin Pore Eraser Primer at the moment, it does the job but it's not great. Great review. Ill have to give this a go now! I currently have the Smashbox Primer and although it is okay, I wouldn't call it my favorite. I may give this one a try. Some people like it for oily skin, but I will have to see! I'm still on the hunt for my perfect primer. For now I use the Becca mattifying one and it's really good for my oily skin but I still think there's better stuff out there.